There's no bad part abt a college. Everything is pretty good on the campus. 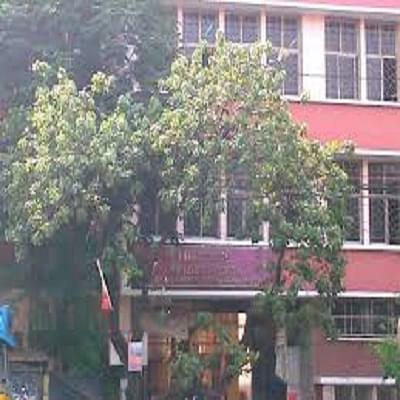 Dr. R. Ahmed Dental College and Hospital, West Bengal is a premier Government dental college located in Kolkata, in the state of West Bengal. Established in the year 1920, it is one of the oldest dental colleges in South-east Asia. This esteemed college came into existence due to the efforts of the pioneer dentist and legendary visionary Dr R. Ahmed. It provides Bachelor of Dental Surgery (BDS) and Master of Dental Surgery (MDS) courses in different specialties. This institute has churned out many stalwarts in the field of dental sciences and oral surgery over the last few decades. Notable among them was Fatima Jinnah, sister of the founding father of Pakistan Muhammad Ali Jinnah, who graduated from here. Dental Council of India & West Bengal Govt. Located in the prime location of Sealdah-Entally, it is well connected by rail, road and metro services. Why join the Dr. R. Ahmed Dental College and Hospital, West Bengal? Reputation: Over the years, many notable dental professionals have graduated from this institute. This institution boasts of handling larger number of daily patients than any other dental institutes in India. Training: Students are trained in clinical facilities in the nearby NRS Medical College. Affordable: The fees are extremely nominal compared to other dental colleges.